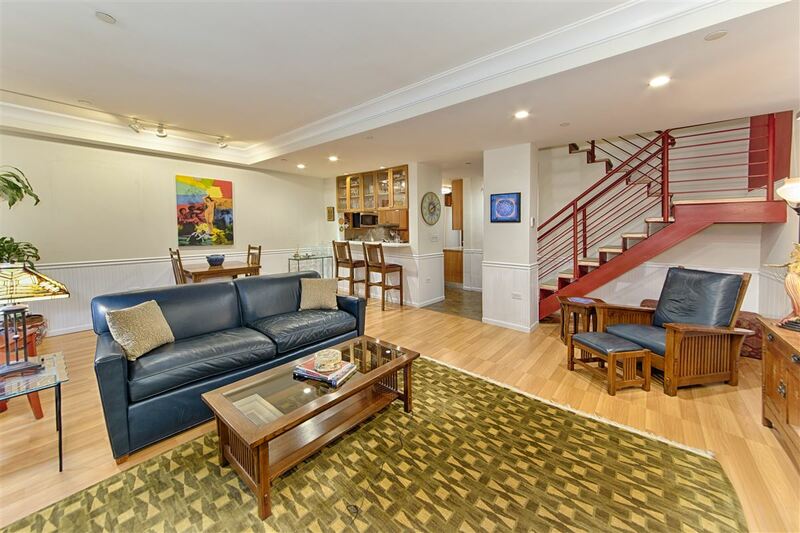 This extraordinary two bedroom, 2.5 bath condominium duplex on New York City’s Upper West Side features an extremely large, private garden in a boutique, doorman building built in 2005. Perfect for entertaining, an impressive living room provides direct access to the garden. The living room has coffered ceilings with crown moldings, recessed lighting, and a state-of-the-art, energy efficient, multi-zoned central climate control system. The garden has ipe wood decking, tropical planting and LED lighting. It is equipped with a shed and water line to irrigate your greenery. 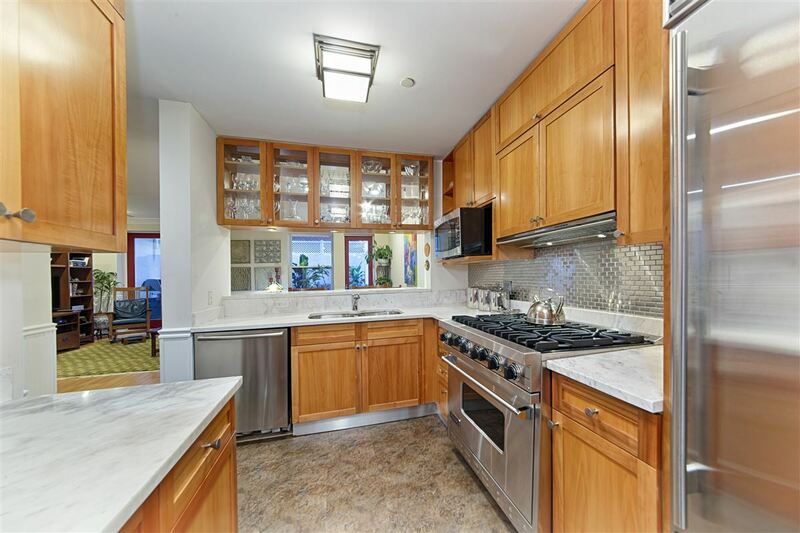 A pass-through kitchen features Calcutta marble counters, pear-wood and glass cabinetry, stainless steel Sub-Zero refrigerator, a Viking six-burner range, Bosch dishwasher, microwave, wine cooler, washer/dryer and range hood, both with outdoor venting. 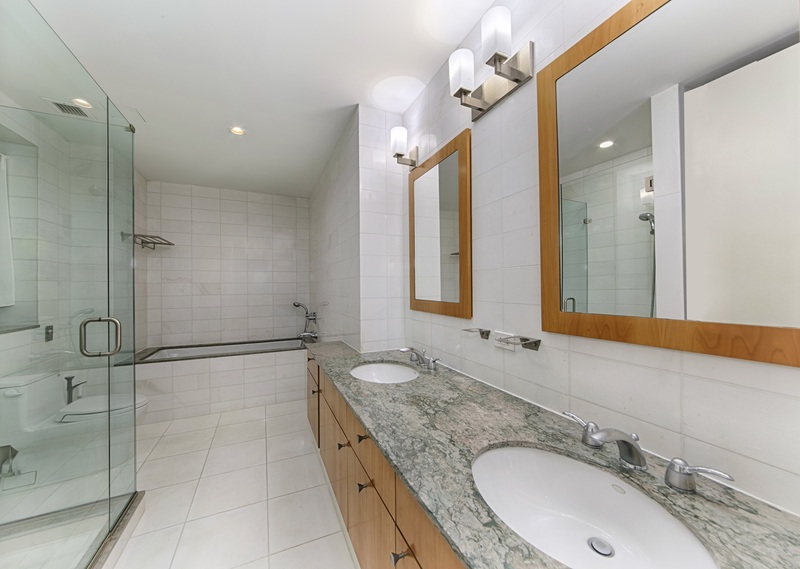 The sprawling master bathroom suite is designed with an expansive dressing room and en-suite bath. The bathroom has a six-foot-long Kohler soaking tub, separate glass shower, and double marble vanity. There are two bedrooms, two and a half marble baths, bonus room, great storage everywhere, hardwood flooring and Jerusalem floor-tile entrance. 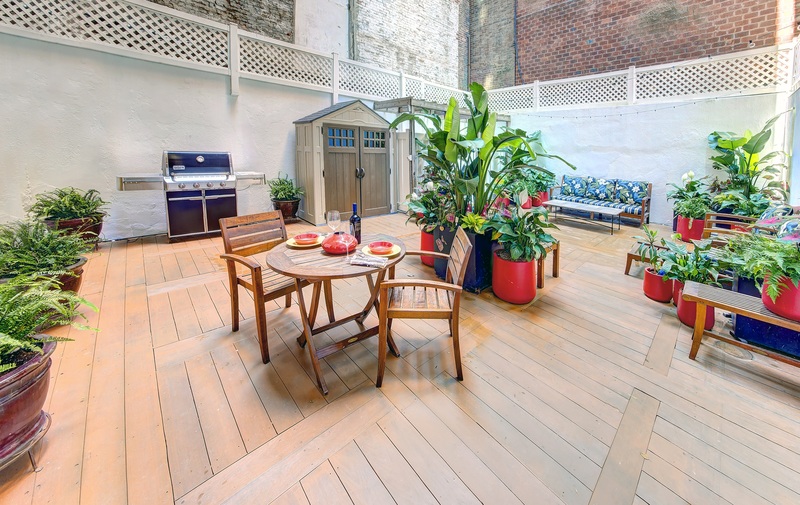 Other amenities include a common roof deck with spectacular views, doorman, elevator, video intercom system with smartphone app, camera security, and bike storage. 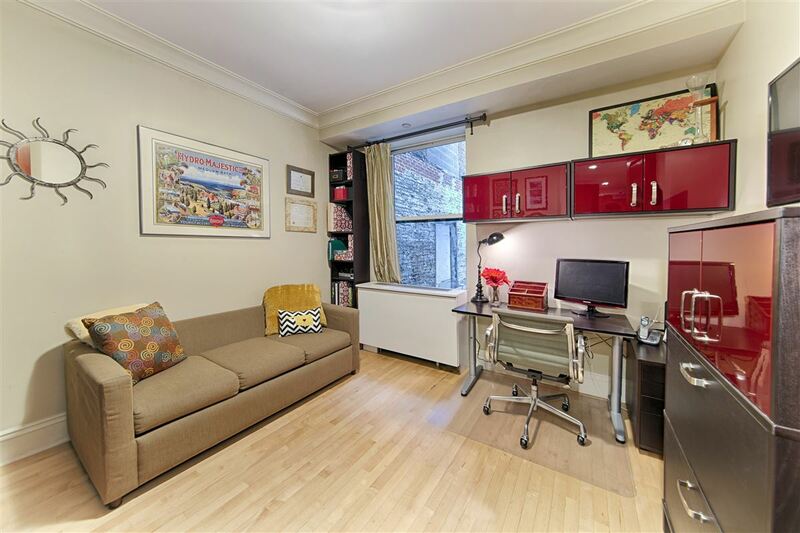 The building is nestled on a tree-lined street, close to Broadway, Central Park, Riverside Park, Zabar’s and the Museum of Natural History. 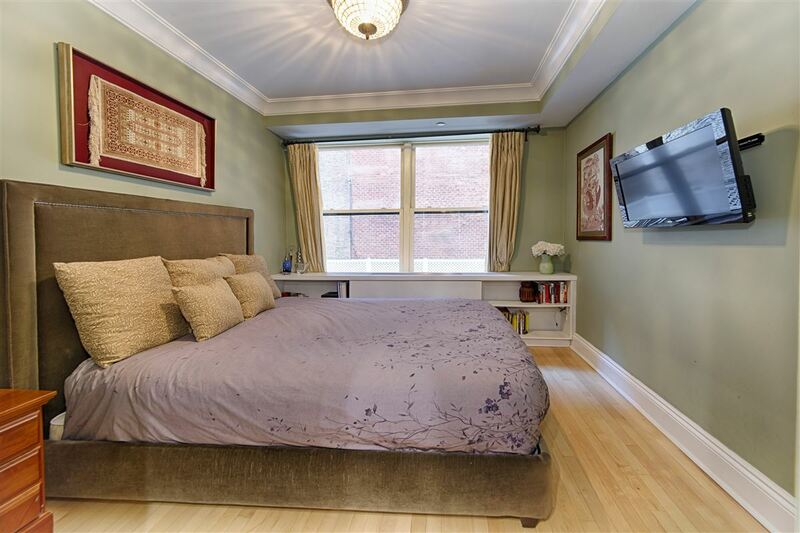 This home is listed for $2.65 million with Halstead Real Estate, an affiliate of Luxury Portfolio International.